Who doesn't love a flamingo? 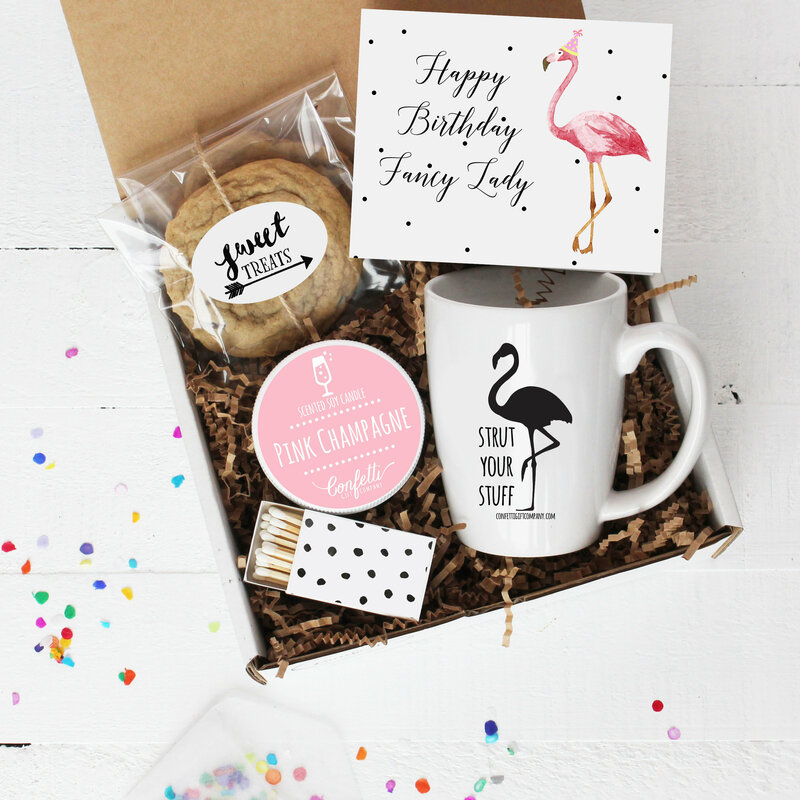 Send someone a sweet birthday surprise with our Happy Birthday Fancy Lady Gift Box! My best friend really enjoyed this birthday box! 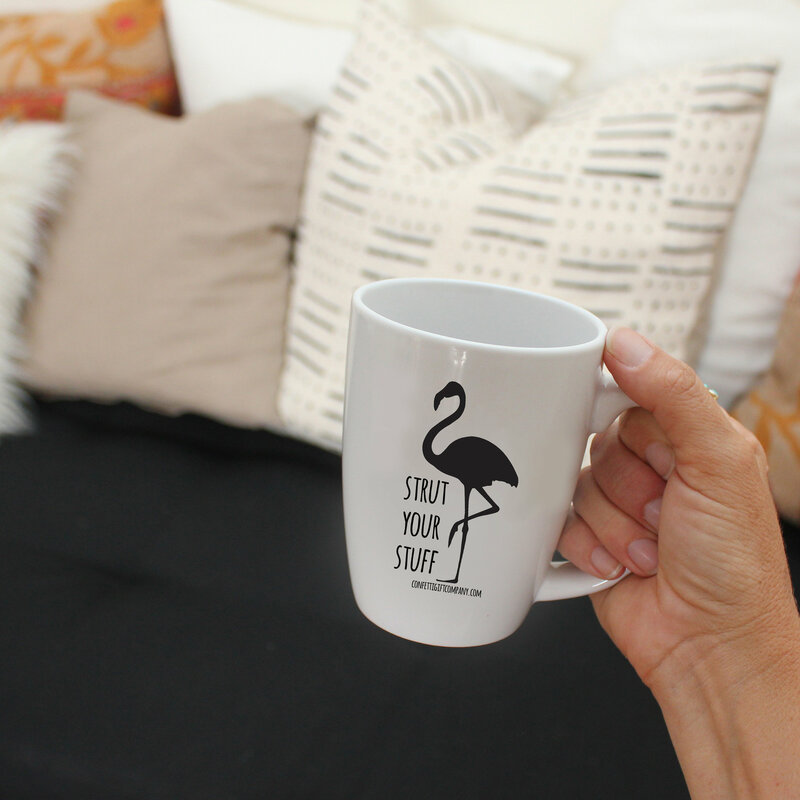 She especially loved the mug that said "Strut Your Stuff" :) You can personalize the card too, which adds a nice touch. 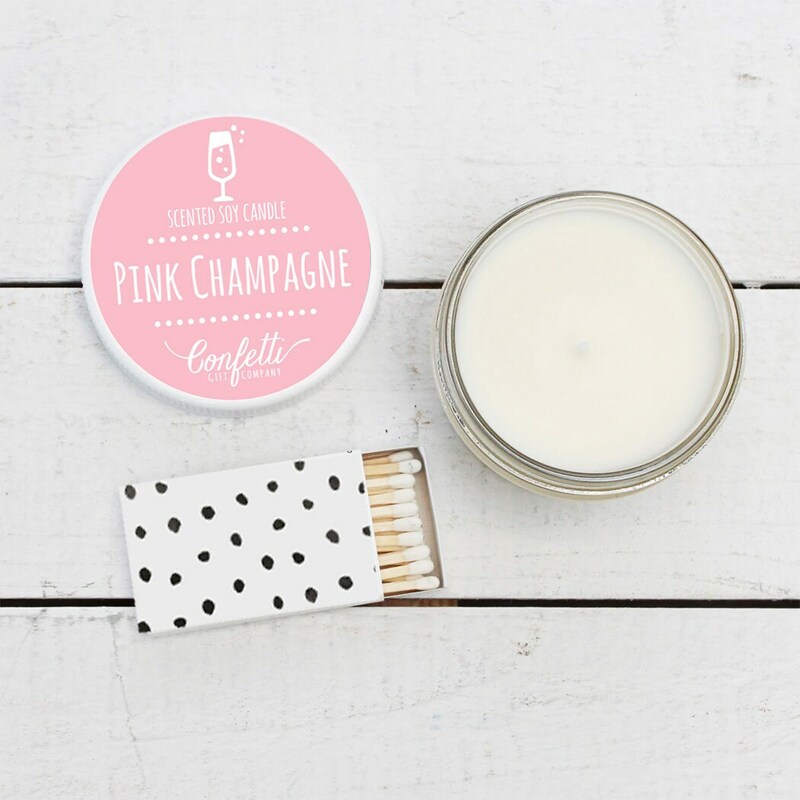 This was a really cute gift and I would recommend this.